In common man’s terms it is otherwise known as bad breath. This is mainly caused due to poor oral hygiene. Improper brushing or improper rinsing of mouth leads to accumulation of food particles in between teeth, thereby causing gingivitis. This gingivitis or gum disease is the cause factor of bad breath. One can get rid of halitosis by brushing teeth and using Chlorhexidine mouth wash regularly. Also known as tooth decay or simply cavities. 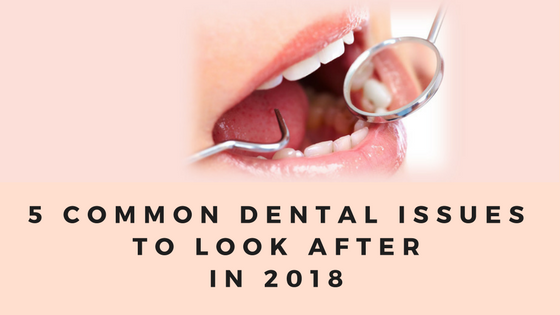 According to the survey done by the United States, dental cavities are the most prevalent disease after common cold. The reaction of the sucrose and the stuck food particles react to form an acid by the bacteria’s like streptococcus mutans and actinomyces that causes decaying of tooth. 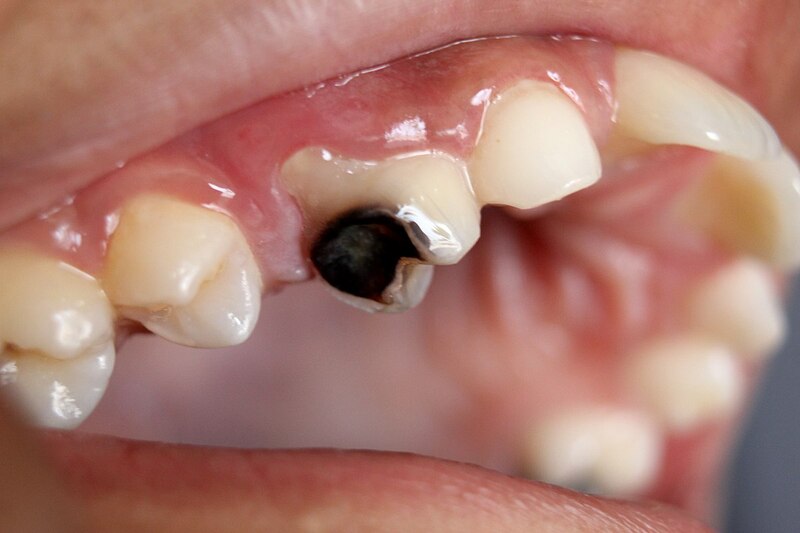 The upper surface of teeth known as the enamels breaks down due to the acid production. Some cavities might also invade into the dentin and approximate the pulp as well. Such cases can be treated by root canal treatment (RCT) while the former can be treated by simple restoration. Less secretion of saliva is another factor that causes caries. This is usually seen in patients with Sjogren’s syndrome and diabetes mellitus. It is being heard from everybody’s mouth these days. With the intake of chilled water, ice cream or extremely hot food, one experiences sensitivity that is a continuous lingering discomfort to the teeth. Basically it is caused when the dentinal tubules are affected. It can be treated by using any desensitizing tooth pastes in that area. Many tooth pastes like Sensodyne, Colgate sensitive, etc have also been approved by the ADA. Oral cancer is aggravating in a much higher rate than any other disease only because of our negligence. A small ulcer if not treated at the right time can also turn into a carcinoma. Oral cancer can be seen in any part of the mouth. They originate as a small lesion that does not heal with time and becomes cancerous. The causative agents include tobacco chewing; excessive intake of alcohol, poor oral hygiene, any rough irritating surface of teeth and virus or bacteria induced infections. If cancer is diagnosed at the early stages then it can be cured by surgical excision, by radio therapy or chemotherapy.